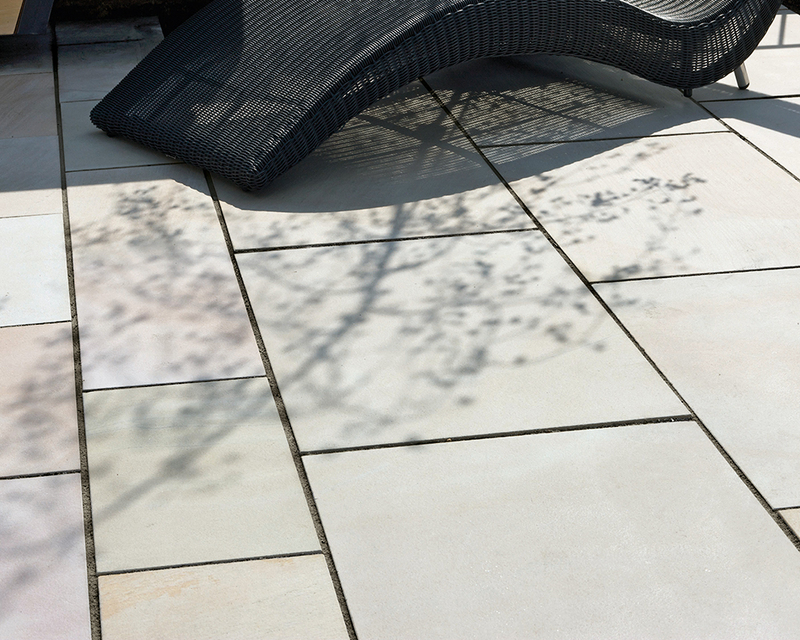 Fast Point is Stonemarket’s revolutionary high performance pointing product for garden paving and patio installations. 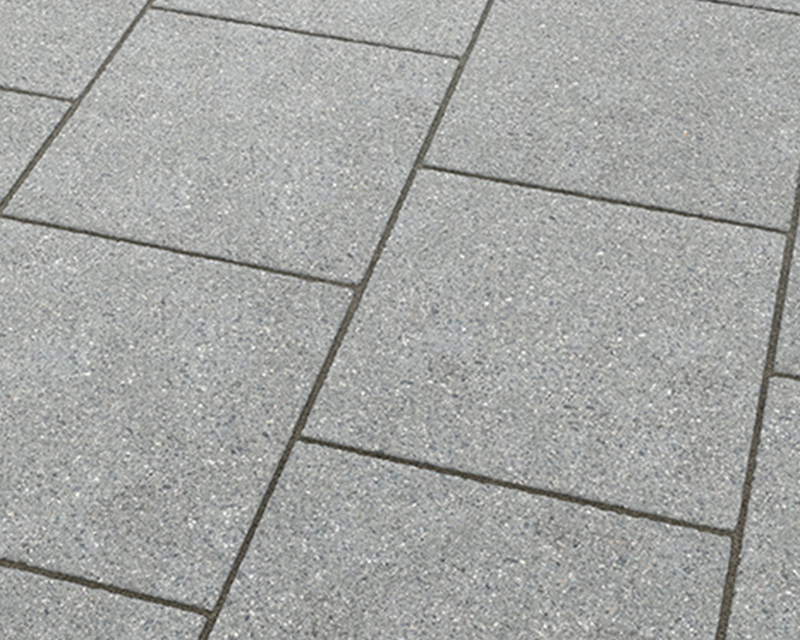 Unlike most pointing solutions, Fast Point can be used in both wet and dry conditions, taking a fraction of the time of conventional pointing. 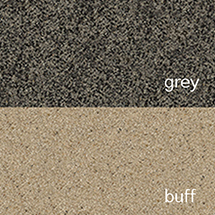 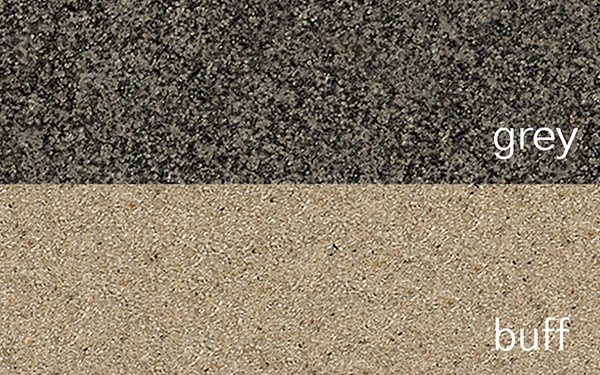 Fast Point is available in Black, Buff and Stone Grey colours. 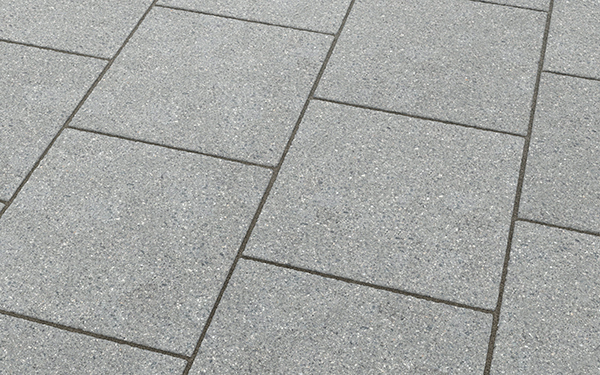 Fast Point is swept into the joints of the paving slabs and is pre-mixed meaning no extra equipment or effort is required. 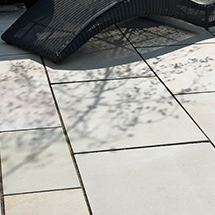 Curing to a frost and weed resistant finish, Fast Point is your go-to product for reliability, ease of use and long lasting performance. 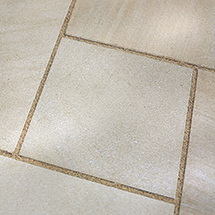 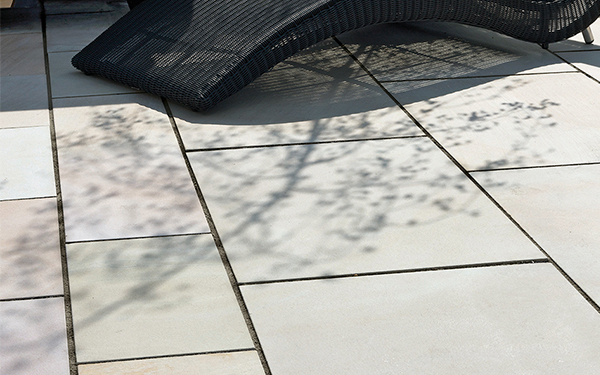 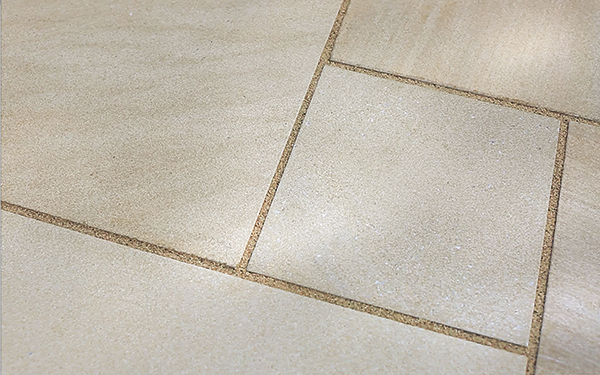 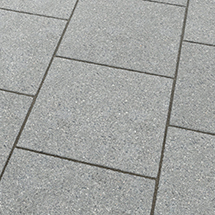 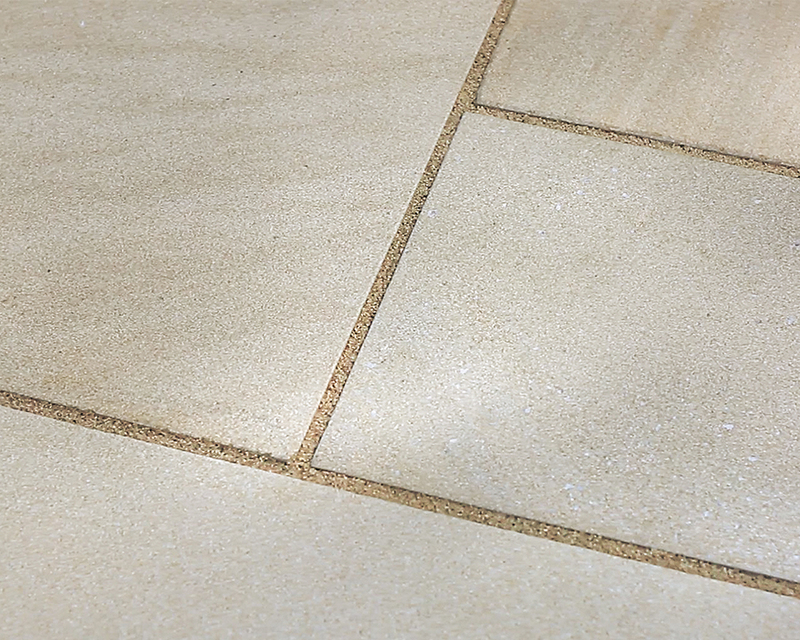 Fast Point is one of our patio and pathway pointing products within our paving and pathways range.